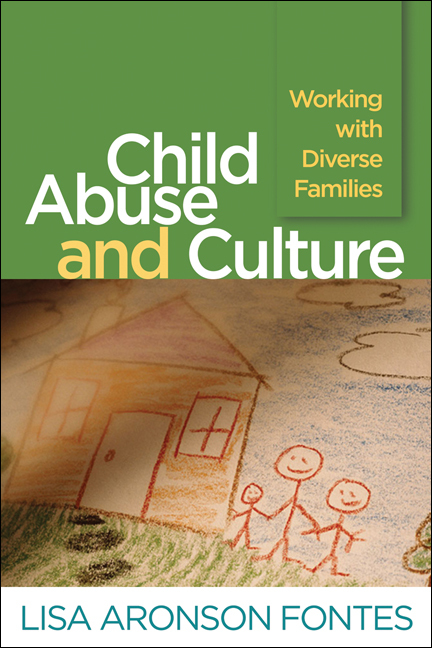 This expertly written book provides an accessible framework for culturally competent practice with children and families in child maltreatment cases. Numerous workable strategies and concrete examples are presented to help readers address cultural concerns at each stage of the assessment and intervention process. Professionals and students learn new ways of thinking about their own cultural viewpoints as they gain critical skills for maximizing the accuracy of assessments for physical and sexual abuse; overcoming language barriers in parent and child interviews; respecting families' values and beliefs while ensuring children's safety; creating a welcoming agency environment; and more.